pufadmin – Page 2 – Penn United Force F.C. 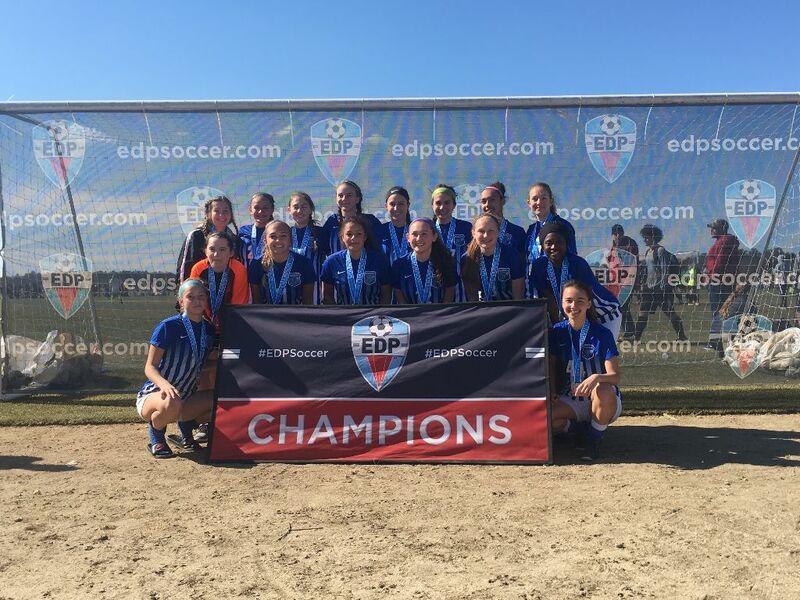 The Penn United Force 2001 Girls capped off a great spring season with a championship at the EDP Spring College Showcase in Hammonton, New Jersey. The girls advanced to the finals after 2 wins and tie in bracket play and the defeated the #3 ranked team out of Connecticut 2-1 in the finals. Great work girls and congrats on a successful season in 2017-2018. 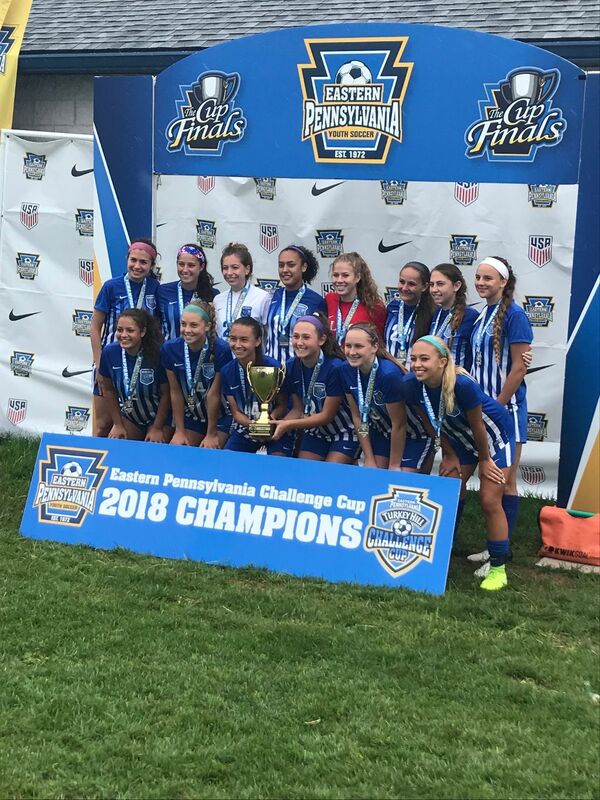 The Penn United Force and Penn United Crew 2001 Girls participated in both the U17 Girls NCS and Challenge Cup competitions held this spring. The Penn United Force girls finished second in a thrilling 2-1 loss in double overtime against the two-time defending state champs and nationally ranked 1776 Extreme in the NCS finals. 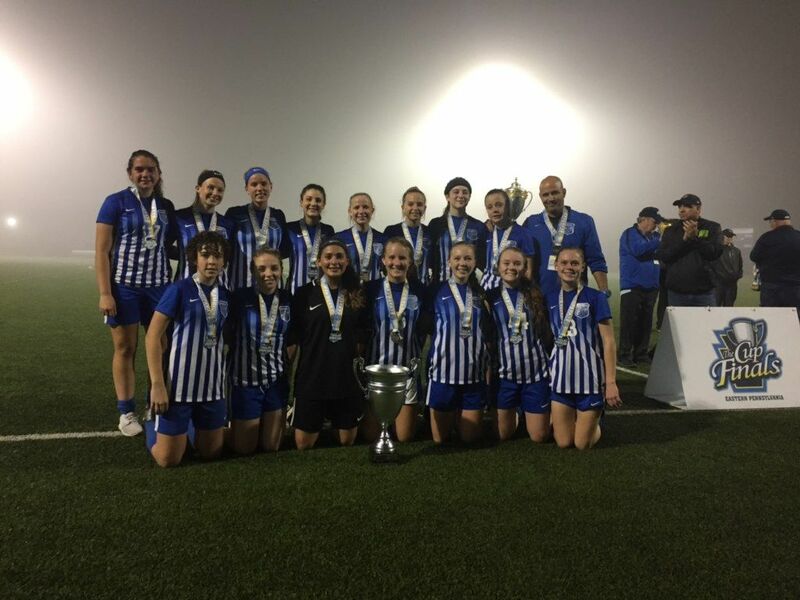 The Penn United Crew also had a thrilling final match in which they defeated Penn Legacy in overtime to capture the championship in the Challenge Cup finals. We are truly proud of your accomplishments and look forward to more success in the near future! 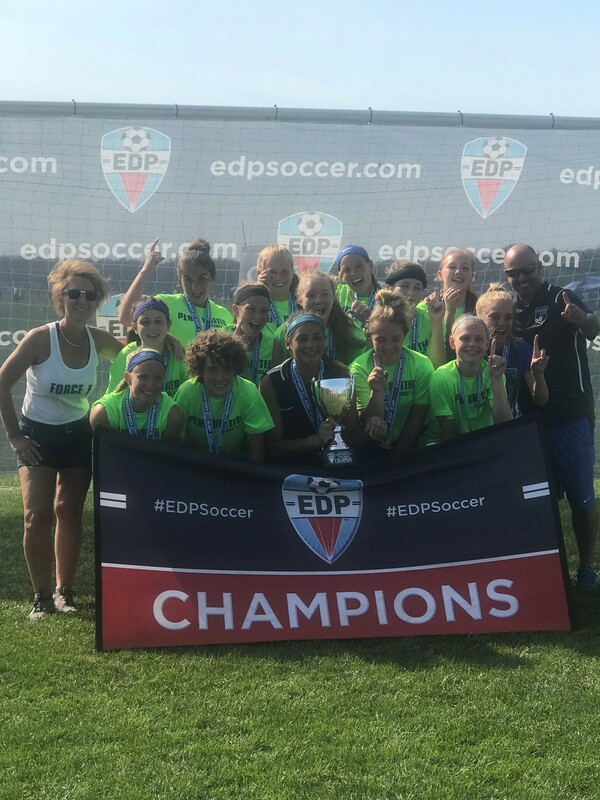 Congratulations to the 2001 Penn United Crew on winning the EDP Easter Showcase. The girls finished the weekend with 3 wins and 1 tie. Great work girls and looking forward to more championships this spring!